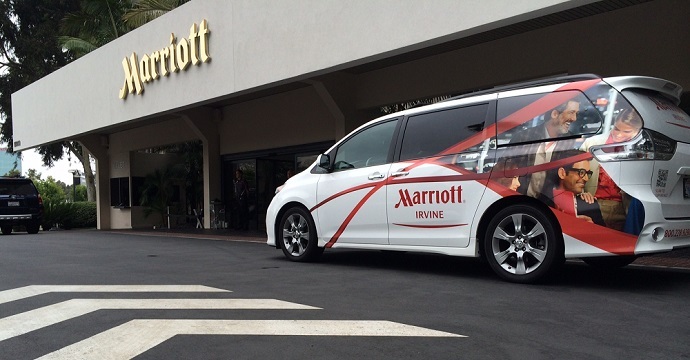 The Irvine Marriott is home to premier outdoor airport parking at an affordable rate just a hop, skip and jump away from John Wayne Airport! 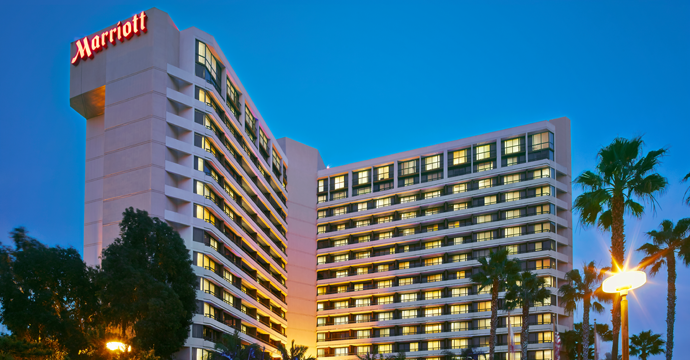 Our safe and secure parking facilities will give you peace of mind while traveling. 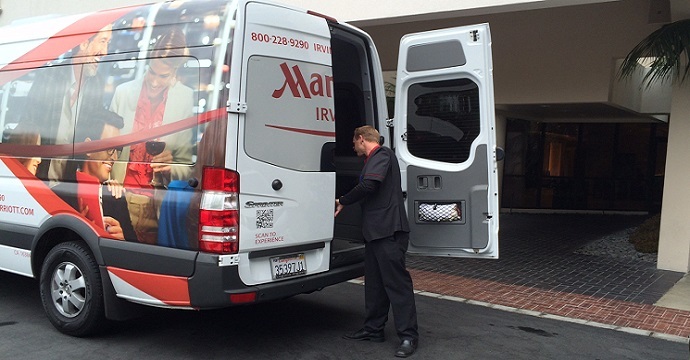 If you’re in a rush, save precious time and take advantage of our valet and luggage assistance services. 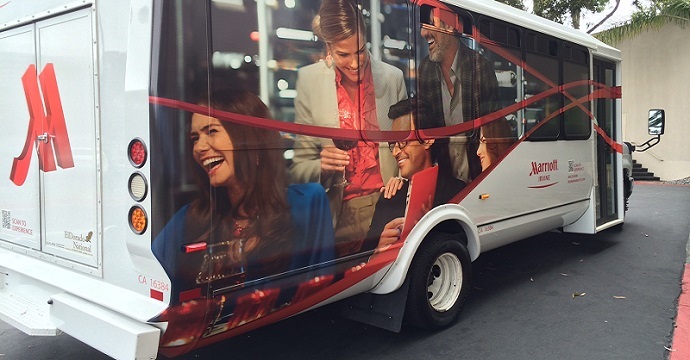 Our highly trained Guest Service Associates will professionally park your vehicle for you, leaving you with enough time to catch the complimentary shuttles headed to John Wayne Airport. The shuttles run every 30 minutes from 5:00 am to 11:00 pm daily. Whether you are leaving on an overnight business trip or you need long term parking for your vacation we have you covered! Lastly, refuel at the hotel’s full-service Starbucks. Located in the lobby, the cafe has everything you need. Connect using the free wifi, have a bite and enjoy a cup of coffee during one last moment of relaxation and comfort before your travel begins. In order to receive this discounted rate, it is required that you book your reservation in advance… so pre-book your SNA Airport parking with snag a space today!